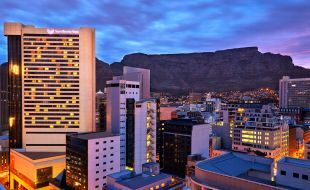 From the robust City Centre to the beautiful beaches of Camps Bay or the popular tourist hub of the Waterfront, Cape Town is one of the world’s greatest holiday destinations. 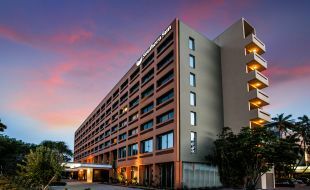 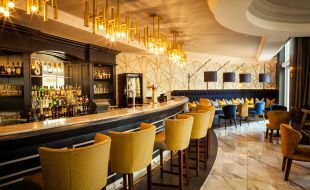 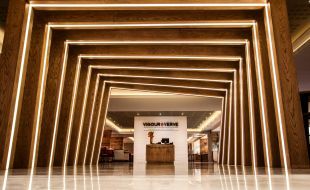 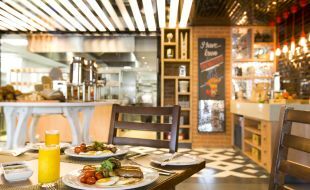 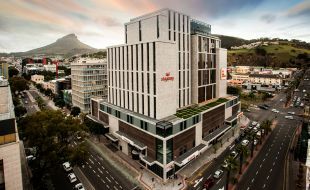 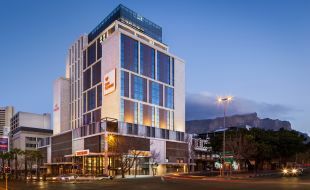 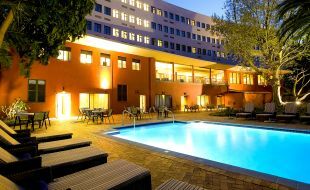 The Tsogo Sun hotel portfolio caters to both business and leisure travellers and includes a range of widespread hotels in Cape Town City Centre and the surrounds. 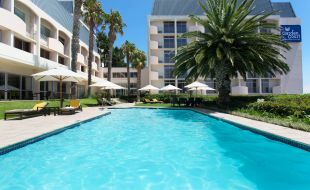 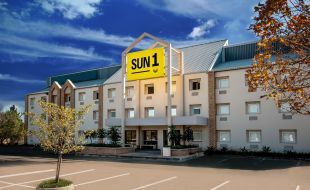 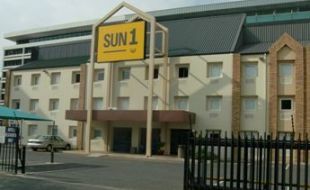 From the elegant, individually branded luxury hotels on the Waterfront, to full service - which includes our Southern Sun hotels, select service like our Garden Court and StayEasy hotels, as well as budget properties. 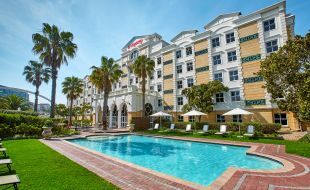 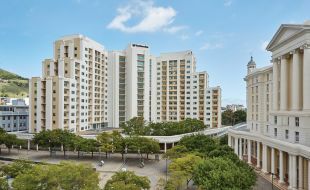 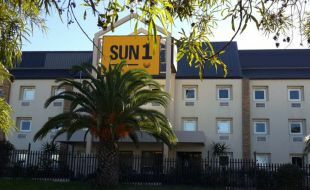 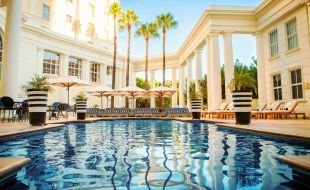 Tsogo Sun offers guests the perfect holiday stay in Cape Town.